A Calllisburg ISD teacher was arrested for allegedly having an improper relationship with a student. 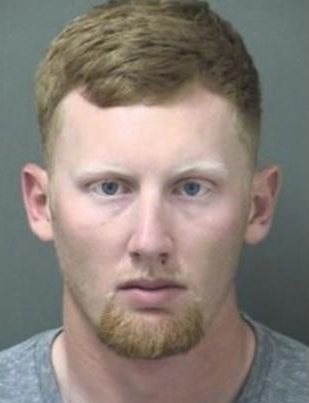 Cooke County authorities say 24-year-old Colt Wooley, who taught health and coached baseball and basketball was arrested at his home and was released Saturday after posting $40,000 bond. The arrest affidavit says he and the student exchanged photos and texts and Wooley kissed and touched her inappropriately.